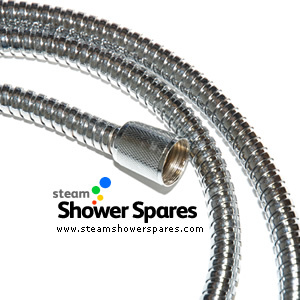 Chrome finished hose with standard threaded connection ends for use with hand showers and foot massager units. 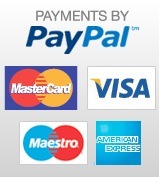 This item is 95cm in length. This item has standard thread fitting, as found in most typical hand showers.